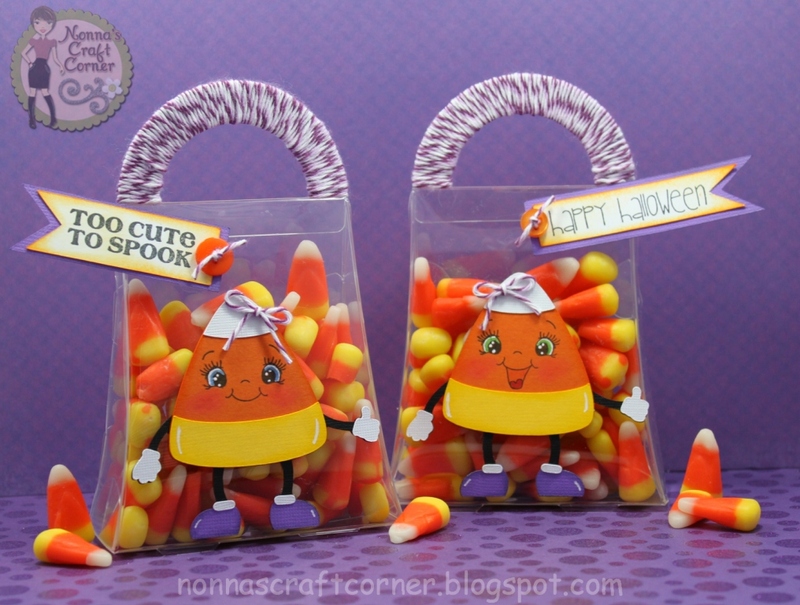 Lisa named this sweet file "Candy Corn Guy", but I kinda "girled" him up a bit by adding a cute little twine bow and cutting the shoes out of that pretty purple paper! I totally stole borrowed the idea of wrapping twine around the handle of my bag from my very talented friend Kate of Kate's Creative Corner. Thanks Kate for sharing such a fun idea! Well, that's about it for me today. But, before I let you go, I need to share a bit of news with you. 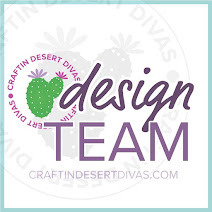 Lisa, our fearless leader of Pretty Paper, Pretty Ribbons is holding a Design Team Call! 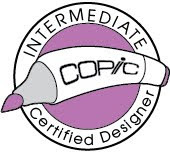 If you love working with beautifully created cutting files, digital paper and digital images, you really should give it a try! You can see all the details about the call HERE. 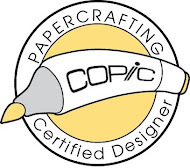 Be sure to check out the Pretty Paper, Pretty Ribbons Blog to see what our talented Design Team has to share with you today - there is some awesomeness awaiting you! Cute, cute, cute. Loving these treat bags. These are just SO SO SO stinkin' adorable!!! 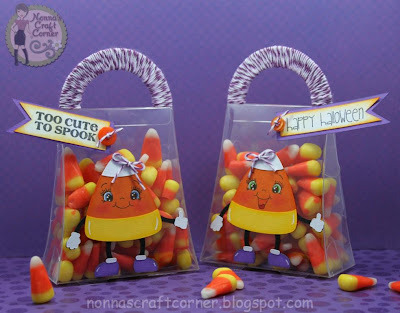 Super cute Candy Corn treat bags! 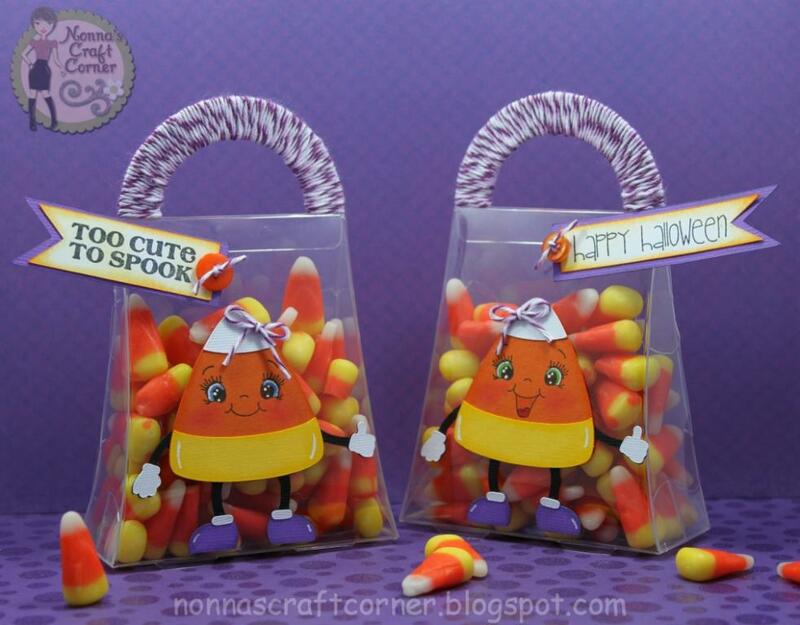 The Peachy faces and the fun candy corn file go perfect together. Ahhh, I love these little bags! The little twine you put on their hats is a great addition. Great job on the faces, they are adorable! Honey, these are too cute! I can tell you right now that all your treat keepers are just adorable! Love the twine work on the handle. Love, love, love it!! Tanya ~ UGH theses are so ADORABLE!!! 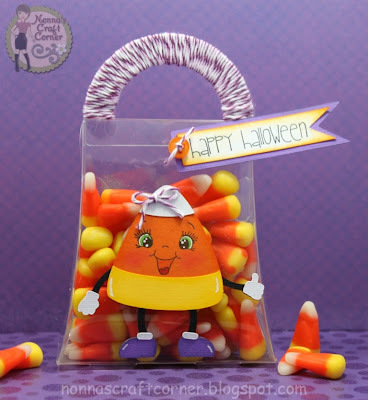 LOVE those cute little candy corn peeps on the container!!! Then that Kate ~ she is awesome isn't she! I have to try this! Have a great day! These are awesome Tanya! You decorated these just adorable and love the twine handles! Kate is so clever, ha? I am gonna scrap lift that idea to, lol! I don't think I dare have candy corn in this house...I seriously could eat a whole bag! TFS! These are just too cute. Tanya. Love those faces. Adorable & YUMMY!!! I LOVE it! Super adorable treat boxes Tanya!! This is just way too cute, Tanya, it's perfect.